High River AB, Sept 12, 2018 - Following 16 years of tremendous effort from dedicated employees, partners and supporters, Western Financial Group announced on Sept. 6 that the company’s charitable arm, the Western Communities Foundation (WCF), has surpassed the milestone $3 million raised. 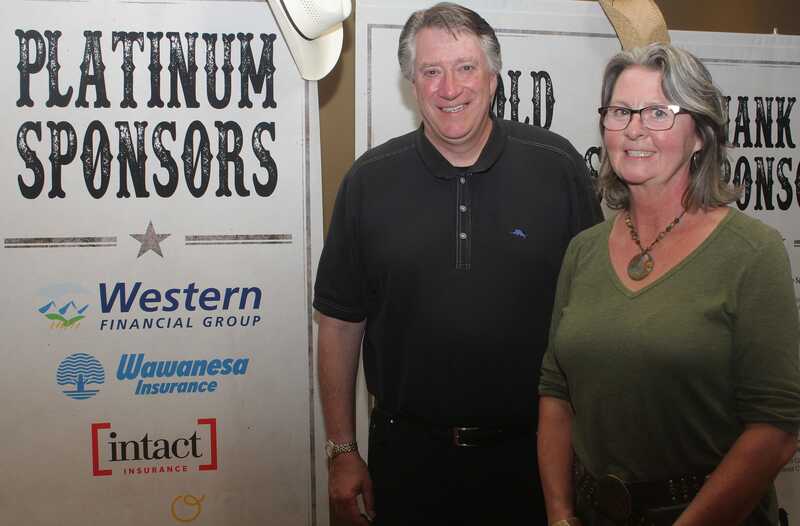 Surrounded by insurance partners and clients at the WCF’s Fall Classic Golf Tournament, Kenny Nicholls, Western’s CEO and president, expressed his gratitude for their continued support and acknowledged the organization’s ongoing commitment. “The Western Communities Foundation plays a pivotal role in strengthening the communities in which Western serves. It’s been a goal of ours to hit $3 million and our ability to make this a reality comes down to our people across Canada being proud champions behind the cause. Congratulations Western,” Nicholls said. The WCF raises money through two major annual events, the Support the Cause (STC) walk in May and the golf tournament in Alberta. These contributions support public health, public housing, education and recreation opportunities in the communities where Western employees live, work and play. Funds from the STC walk are directed toward the Western Communities Foundation’s core programs including infrastructure grants, matching grants and student bursaries. 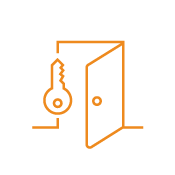 Western is a diversified insurance services company that is focused on creating security and has provided over one million Canadians the right protection for more than 100 years. 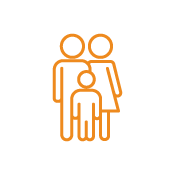 Headquartered in High River, Alberta, Western provides personal and business insurance services through 179 locations, its affiliates and a variety of connected channels, with an engaged team of approximately 1,800 people.